As well as continuously producing main issues and hosting events (read more about our Write-Ins here), Unootha strives to encourage women to create, dream and network through other projects. 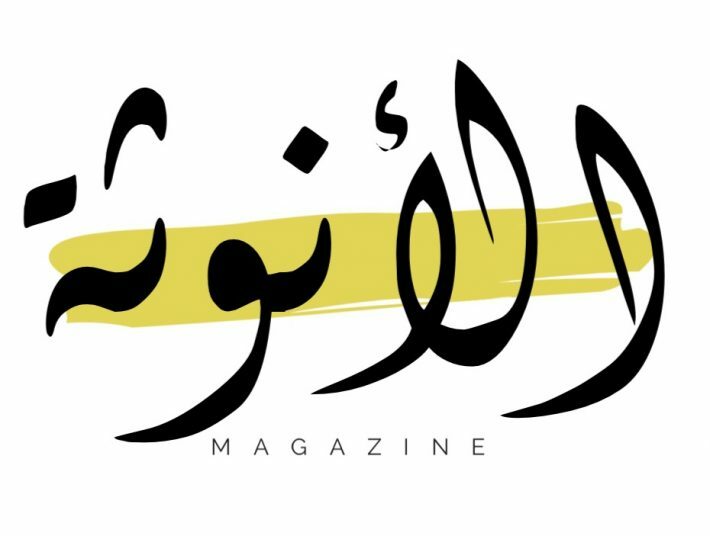 daloo3a zine is a series of online zines that aim to highlight different issues MENA women may endure that are often overlooked or undermined. ISSUE 00 SUBMISSIONS ARE NOW OPEN. The inaugural issue of daloo3a zine is themed Eating Disorders. Includes poetry, essays, articles, short stories, artwork, photography, etc. (Written work must be in .pdf or .docx file type. Visual work must be in .jpeg, .pdf or .png file type). A short third-person bio of yourself. You may submit under a pseudonym or request anonymity.